How did I end up here? Sitting a car next to a person who months before told me he loved me and I was his soul mate as we made mad passionate love. That mad passionate love that resulted in a child to be conceived and now I’m hearing the words “Adoption is best for this child” from the man who claimed to love me. I’ve been with MommyCon for over a year now. 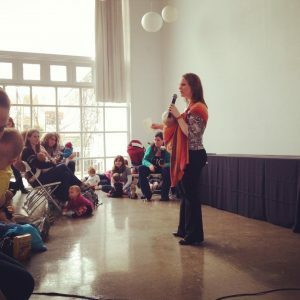 The only comments I have ever seen about the fastest growing natural parenting convention are “What is MommyCon?” or “I love MommyCon.” Proving that to know MommyCon is to love MommyCon. 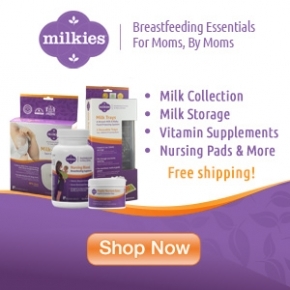 Filed Under: Other // Tagged: Breastfeeding, breastfeeding in public, mommycon, mommycon chicago, parental authority.